Galaxy J3 is an excellent handset from Samsung, and it can fulfill all of your needs. It is a good mobile having all advanced features and excellent display screen. If you have this phone, then you are fortunate because you can enjoy all services of Samsung in your J3. However, you may suffer from the lock of the network in your mobile. Don’t worry, we understand your situation and here to help you to solve this issue. Read on to learn how to unlock Galaxy J3 permanently by IMEI in less than 6 hours. After unlocking your Galaxy J3 phone you can enjoy all networks in any region of the world and there will be no restrictions to use any one network on your phone. To unlock your Samsung Galaxy J3 2016 or Samsung Galaxy J3 2017, you have to follow some basic steps and should know some basic information about your phone. In below, you are going to read two basic parts of unlocking with their complete sub-steps in brief. Step 1: Now you are requested to enter your mobile IMEI which will be 15 digit code, and you can easily find it. 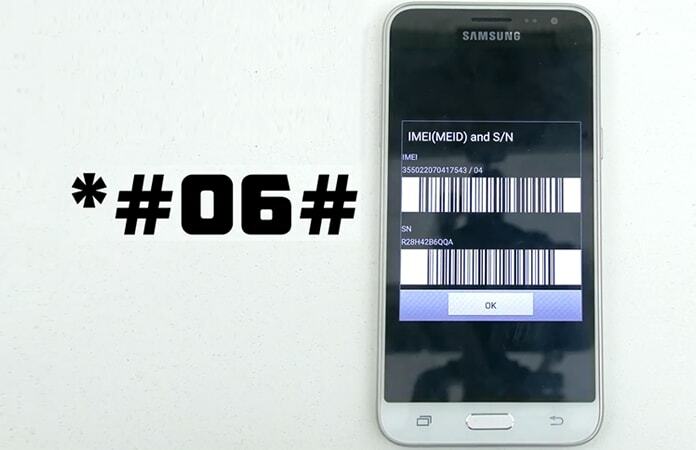 Just dial *#06# on your phone and your IMEI number will be displayed on your mobile screen. You need to pick that number and provide at the input field. Always confirm that you are providing the right IMEI number of your mobile. 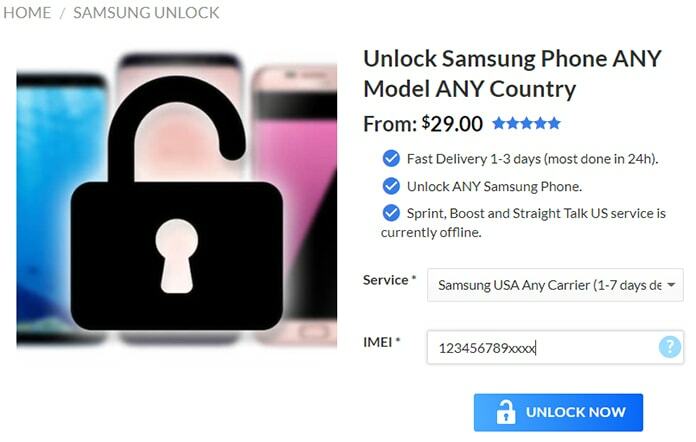 Step 2: After above step, enter the IMEI Number on the website and select the right country or network name to continue the process of unlocking your Samsung Galaxy J3. 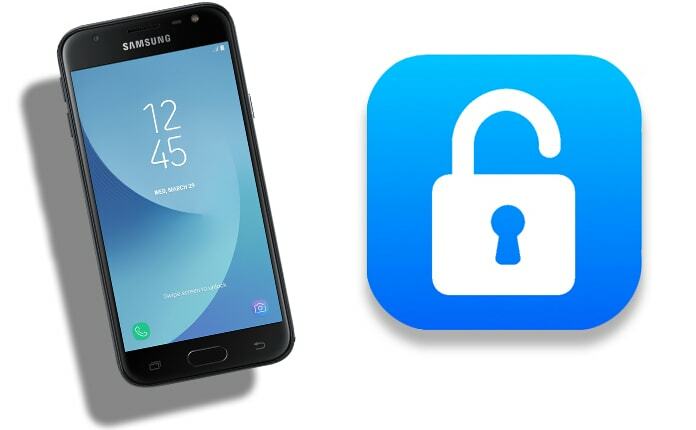 Step 3: Now provide you a real email which you are using, and we will provide your Samsung Galaxy J3 unlock code at that email without any worry. Always double check your provided email address and confirm that you are providing the right email. 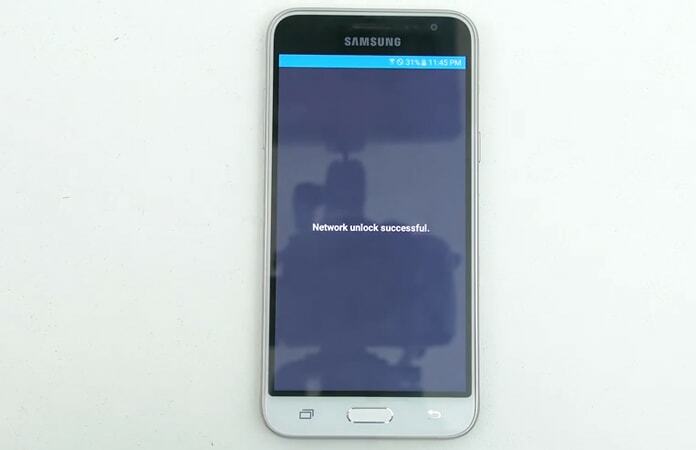 Step 4: The last step of this part is to pay for getting an code to SIM unlock Galaxy J3 phone. You can see different payment methods and can select anyone according to your particular needs. Now you need to insert another carrier SIM into your Samsung Galaxy J3, but first remove the original SIM card. After that you are ready to follow the below mentioned last few simple steps. 1. Now you need to wait for the message “Enter Unlock Code” or “Sim Network Unlock Pin.” It will display in some time. 2. After that, you should paste/type the unlock code into the blank field, and it’s all done. All done. Your Samsung Galaxy J3 is now SIM-FREE Forever and permanently unlocked for ANY SIM card. One important point is that if your mobile does not show the messages to enter the unlock code, there is no need to worry. You would see the message “Network Locked”, and after that, you have to dial #7465625*638*#. Now it would prompt a message for code, and you can quickly unlock your Galaxy J3 by providing the unlock code.